Redesign of one the best-selling helmets of all time in 2019! 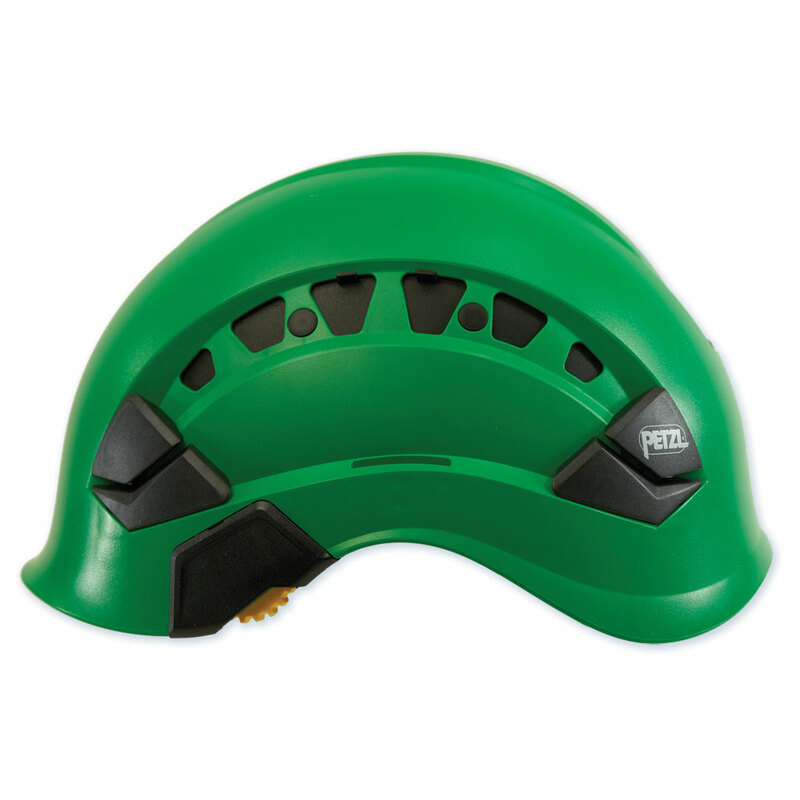 Impact-protection is provided by deformation of the outer shell. 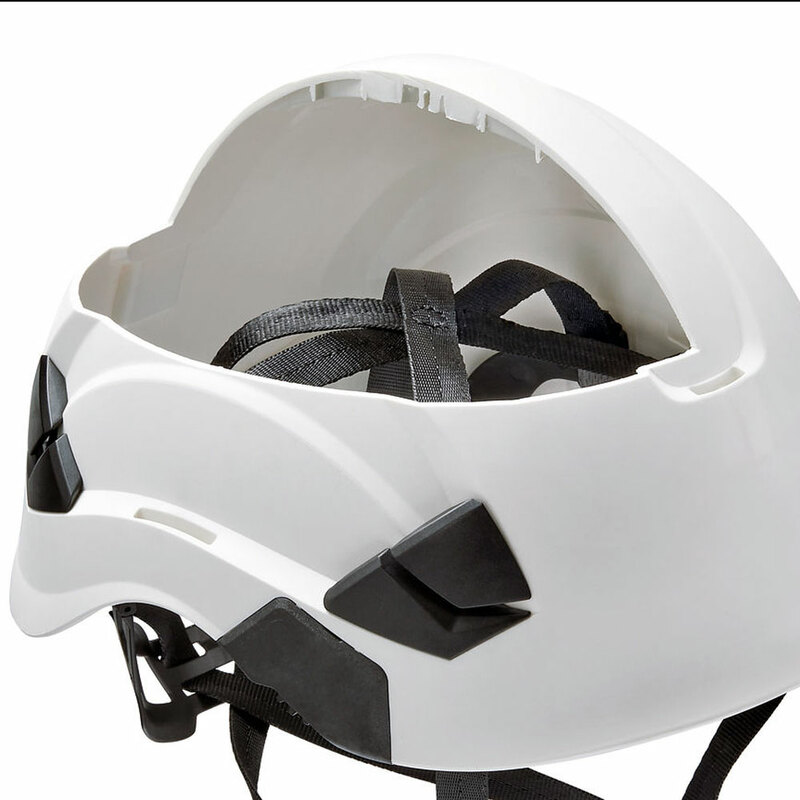 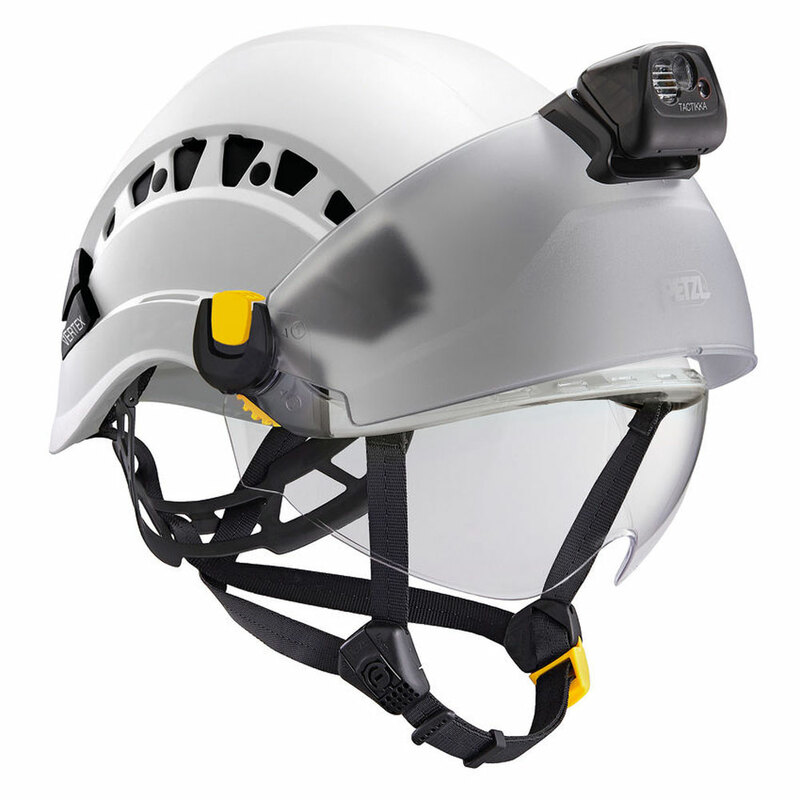 The Vertex is available in vented, non-vented, and hi-vis models, and has mounts for ear protection, face shield or visor, and headlamp. 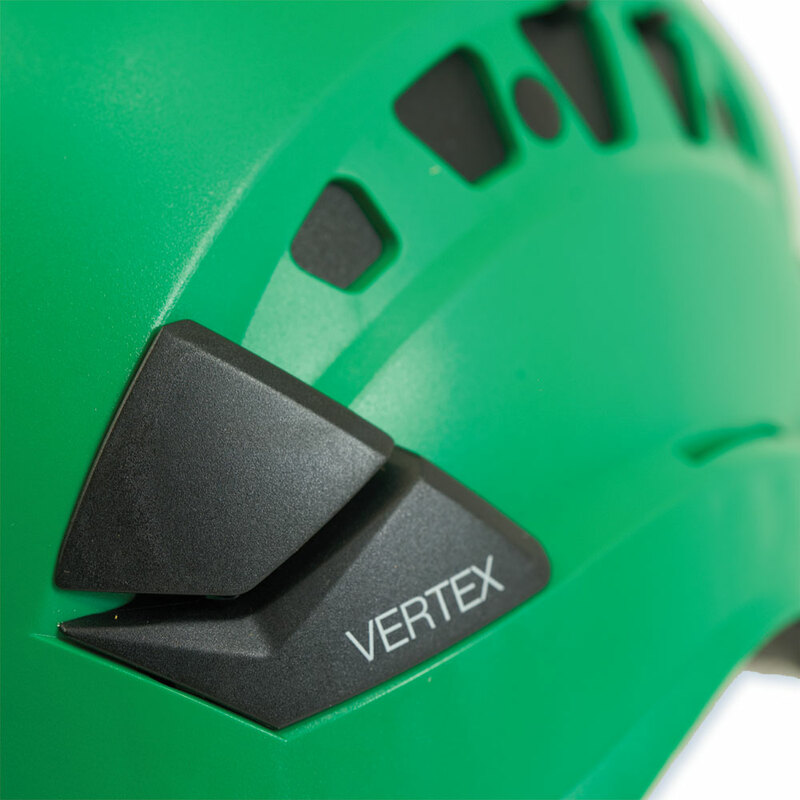 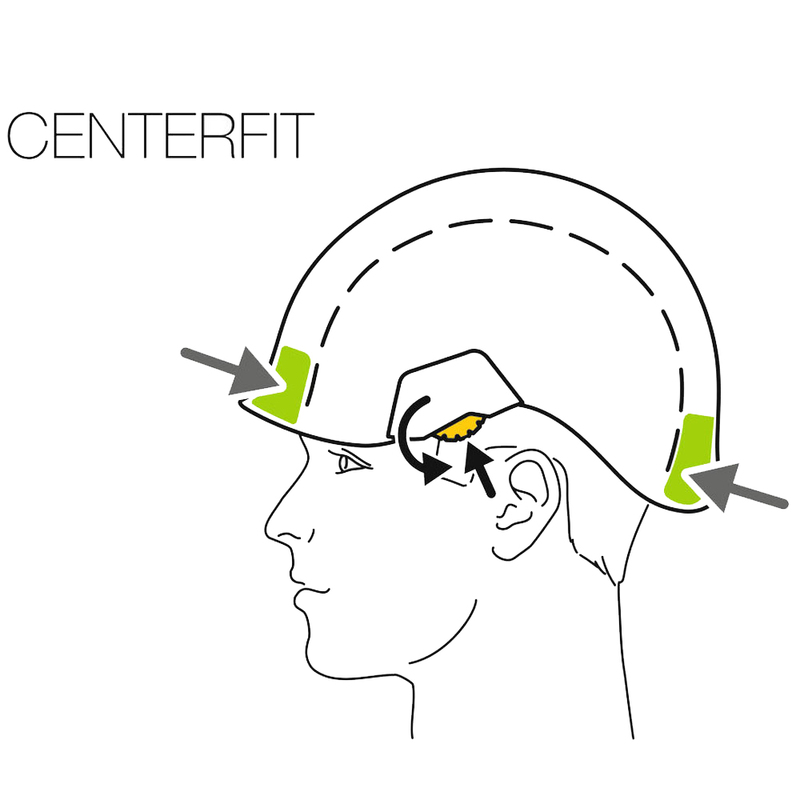 The VERTEX VENT helmet is very comfortable, thanks to its six-point textile suspension and CENTERFIT and FLIP&FIT systems, which guarantee that the helmet fits securely on the head. The adjustable-strength chinstrap makes it ideal for both work at height and on the ground. 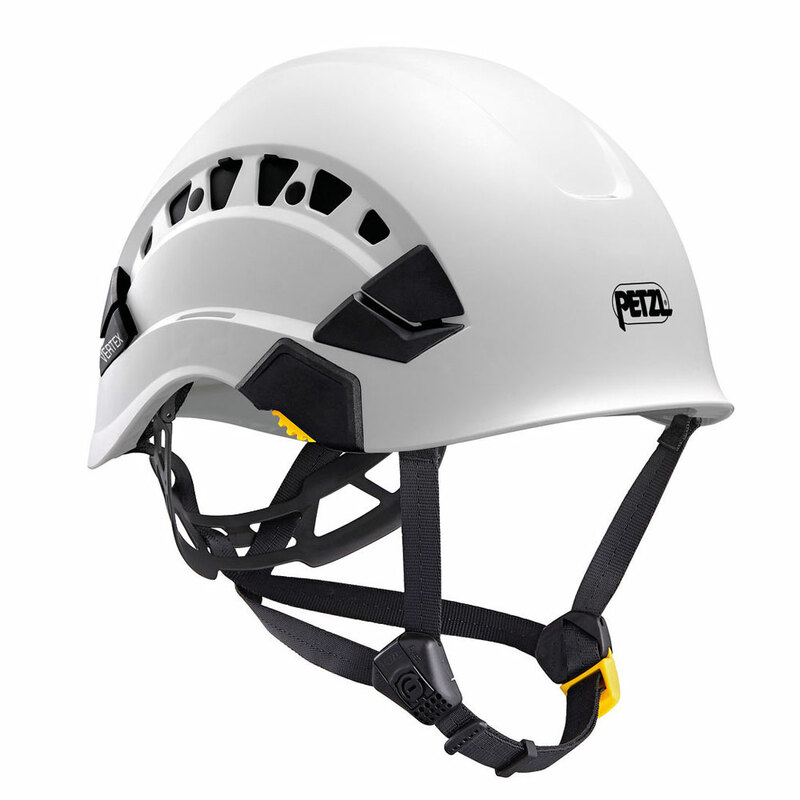 It has ventilation holes with sliding shutters to allow airflow through the helmet. 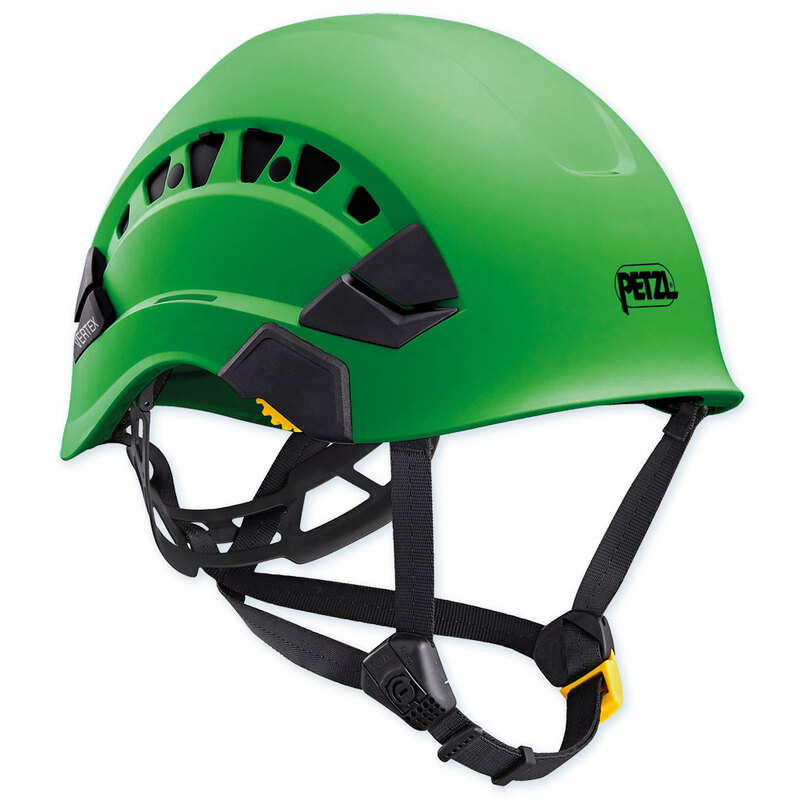 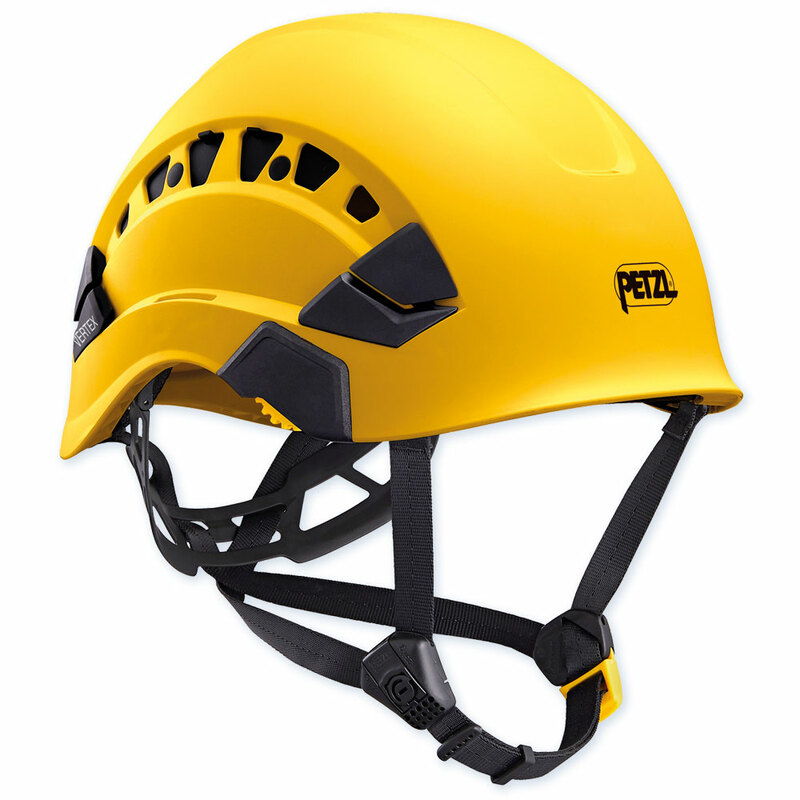 With its potential for integration of a Petzl headlamp, hearing protection, and multiple accessories, it is an entirely modular helmet.